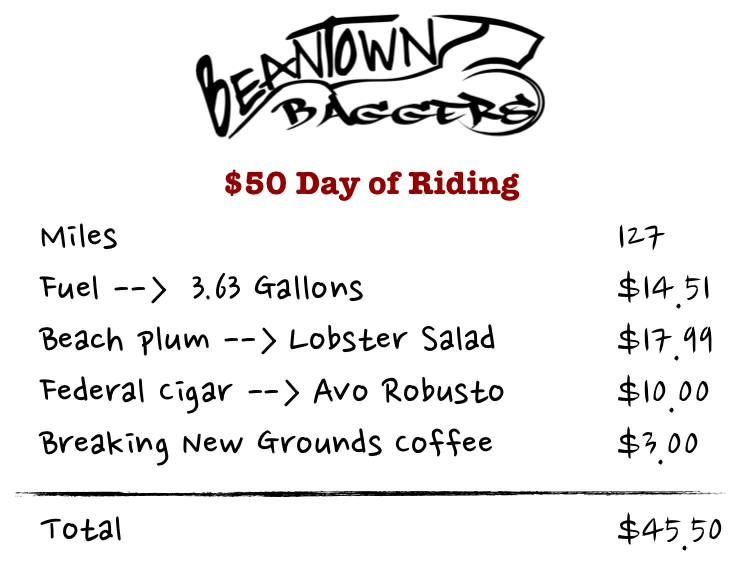 $50 Ride to the Coast – Lobstah and Cigars! The trip started from Downtown Boston and led us up to RT 1A – Hampton beach (check out a video of this route from late last fall). It’s early in the season and as a result traffic wasn’t terrible on the ocean-front (something to consider if you make this trip after Memorial Day. We only had 6 hours to burn so a few hundred miles would be the extent to the day but we would need some food, coffee and entertainment. 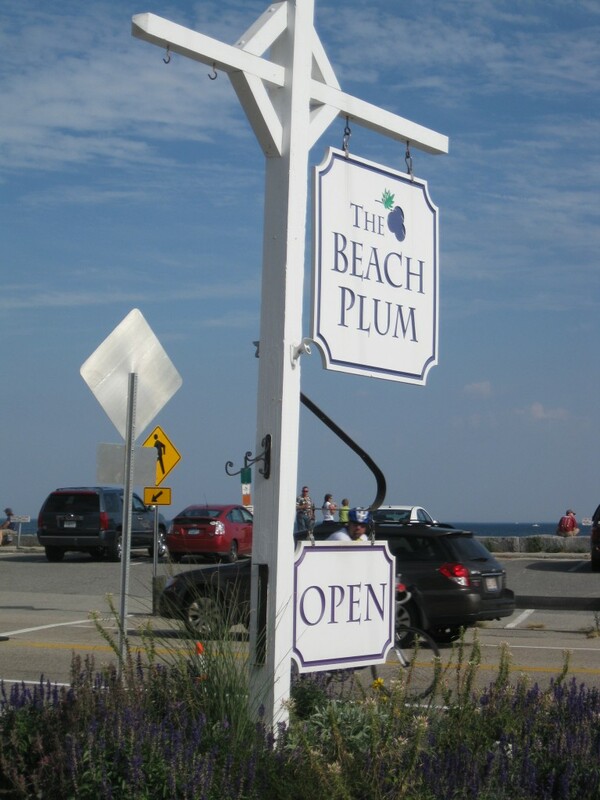 Food: The Beachplum (link to menu): would be our first stop for some Lobstah and a pit stop across the street (chilly spring rides necessitate a morning bathroom stop and the public restrooms on this stretch of the beach would suit us just fine. We continued up RT 1A toward Portsmouth through Rye NH. Rye is a ride with great views of the Ocean and some nice curves as you can see below. The houses are not too shabby either (a guy can dream, can’t he?). One of these days I’m going to pull up in the driveway of a mansion and spark up a cigar enjoying the scenery from their front lawn. If they’re not using it, I’m confident they wouldn’t want it to go to waste. As we entered Portsmouth it was clear that we weren’t the only riders who thought about this destination today. 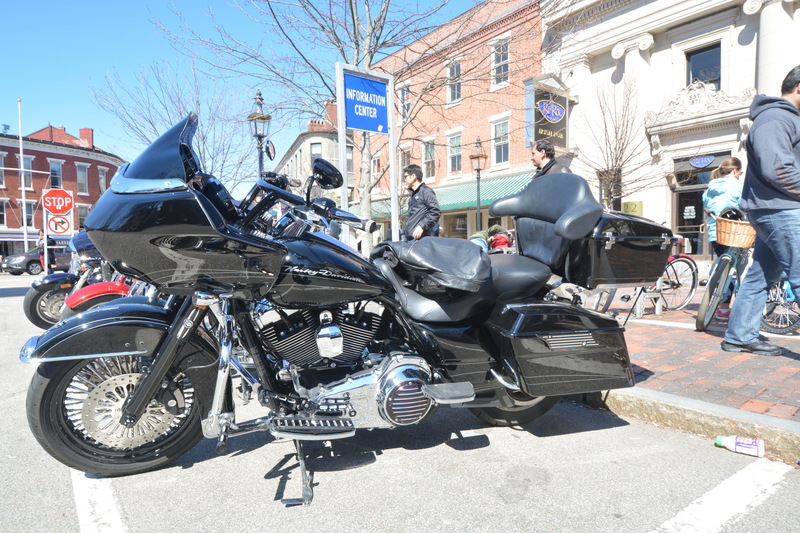 The streets were lined with baggers – a sure sign we chose right! Coffee at Breaking New Grounds is a little expensive but strong enough to keep the blood flowing. Cigars at Federal Cigar (22 Ladd St, Portsmouth, NH 03801) is the perfect place to round out a day. They even have a Bring Your Own Booze smoking room in the back equipped with a large flat screen and leather chairs for anybody looking to take in a Sox or B’s game. 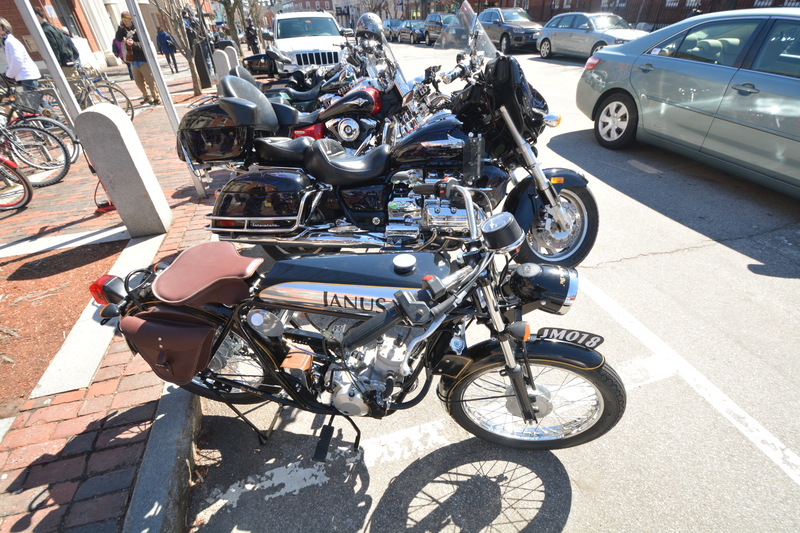 In all this is a pretty standard ride for most New Englanders – it shows that we have some of the most beautiful terrain and affordable activities around. Love this ride…it is my goto if I need to burn 3 to 4 hours. If after memorial day…I suggest going to portsmouth first and work your way back down…traffic is better coming into Hampton from the North.